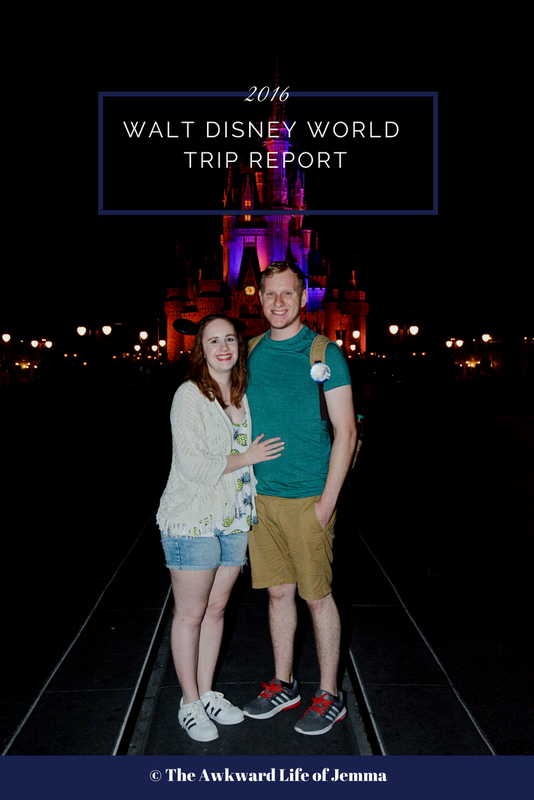 YouTube | Walt Disney World 2016 Vlog #20 - Day 11 Part 1: 4 Parks 1 Day! 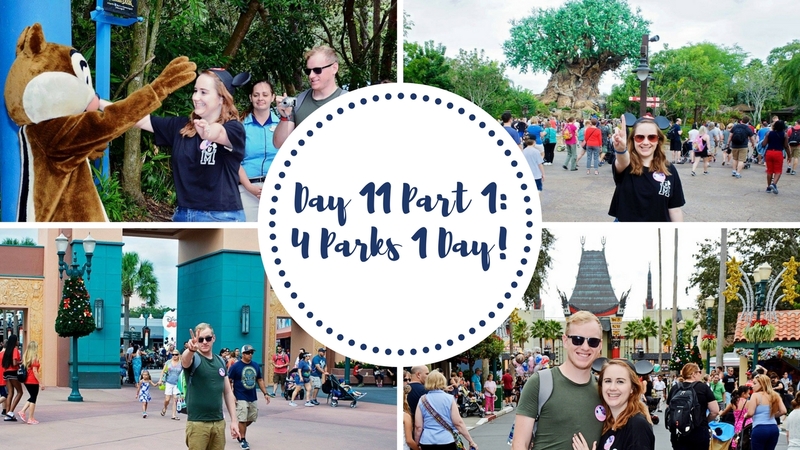 This week we're attempting the 4 Parks 1 Day challenge! 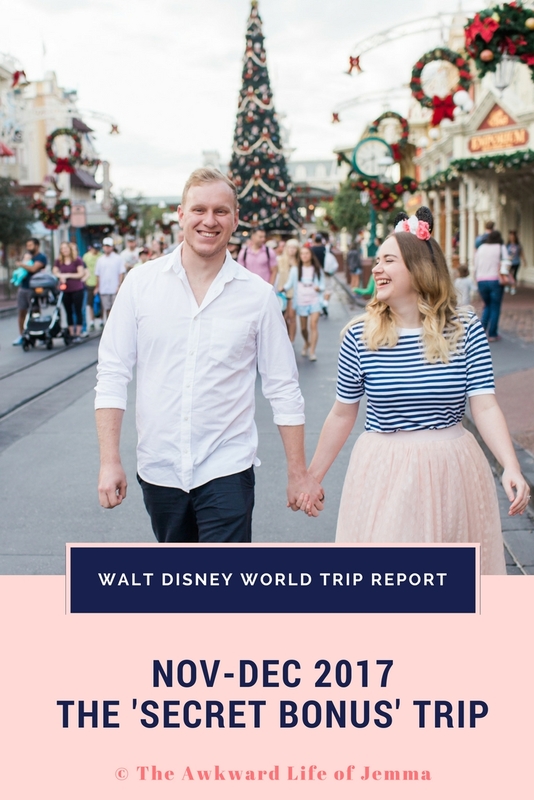 Starting off in Animal Kingdom riding Expedition Everest, Primeval Whirl and taking the train to Rafiki's Planet Watch to meet Chip and Dale! Then it's over to Hollywood Studios for a spin on Toy Story Midway Mania and a break for lunch followed by some street entertainment and the March of the First Order!